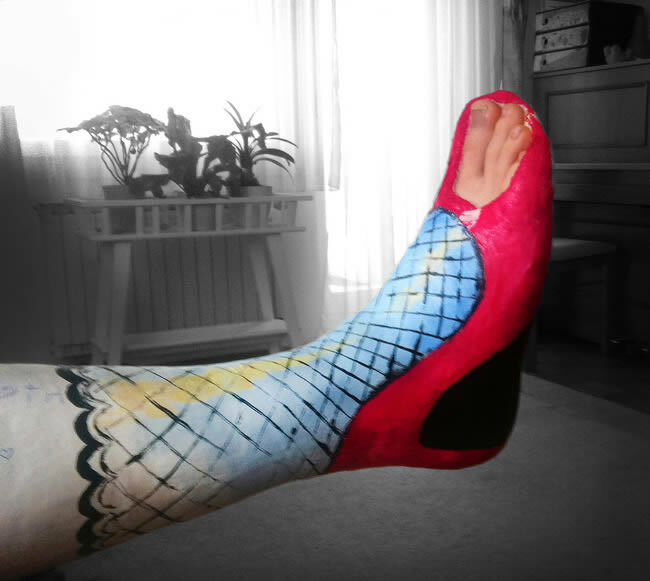 Red High Heel by Monika Klob?ar. JT's Custom Paint Garage is dedicated to building the highest quality custom paint and airbrushed vehicles. Though many would call him an airbrush artist, owner Jason Baran is more of a craftsman. Mr. Baran believes “you've got to make the best of a bad situation." 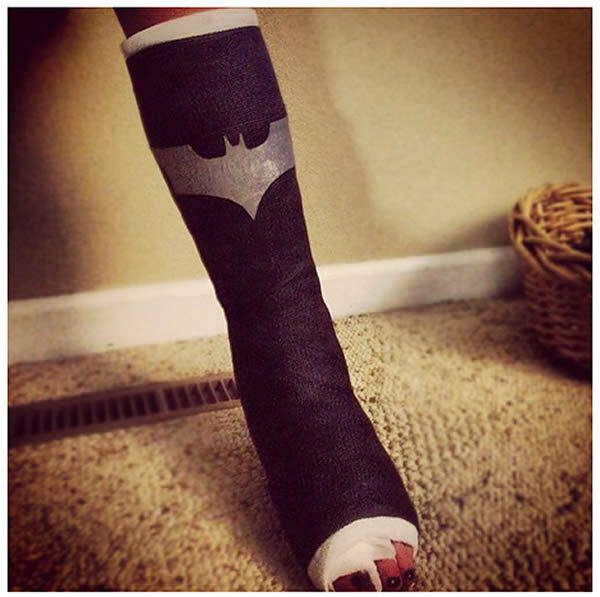 You may agree this is certainly the best way to deal with a broken leg. 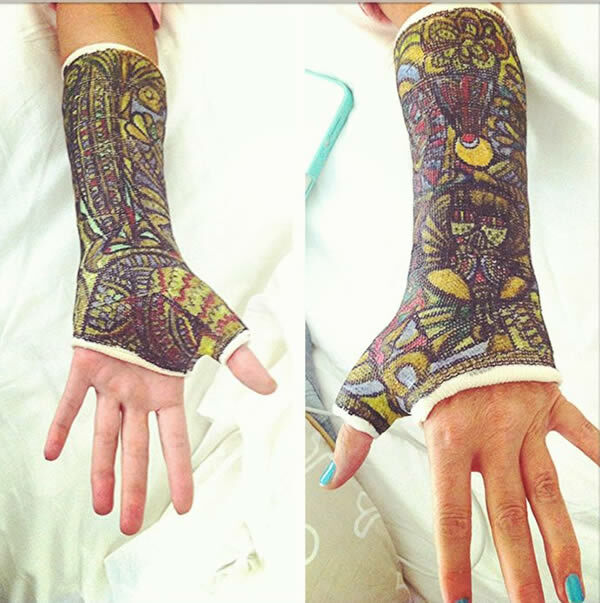 Cast art using Sharpie markers. 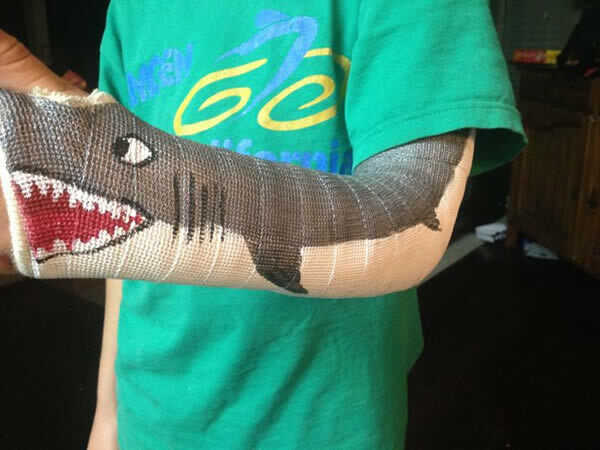 This awesome dad painted a shark on his son's cast to make having a broken arm a little more bearable. 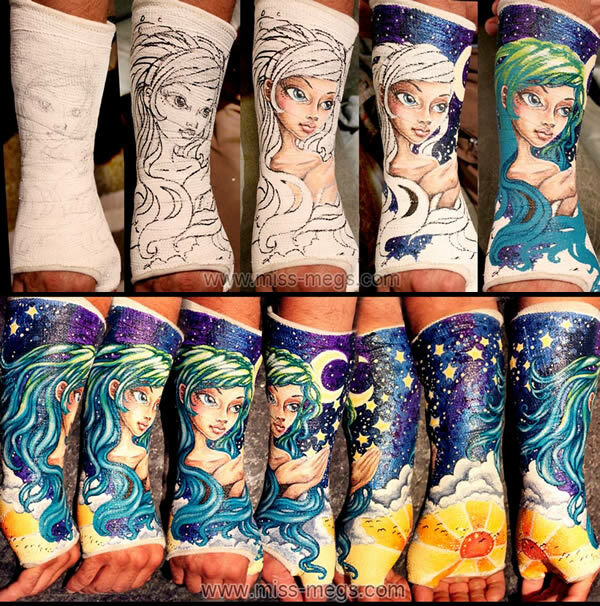 Cast art by Sydney-based tattoo artist Miss Megs. 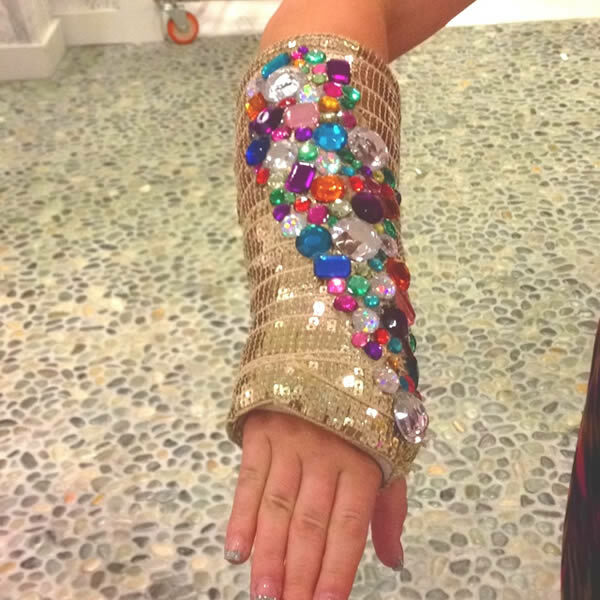 Fashionably casted, or at least, as fashionable as possible. 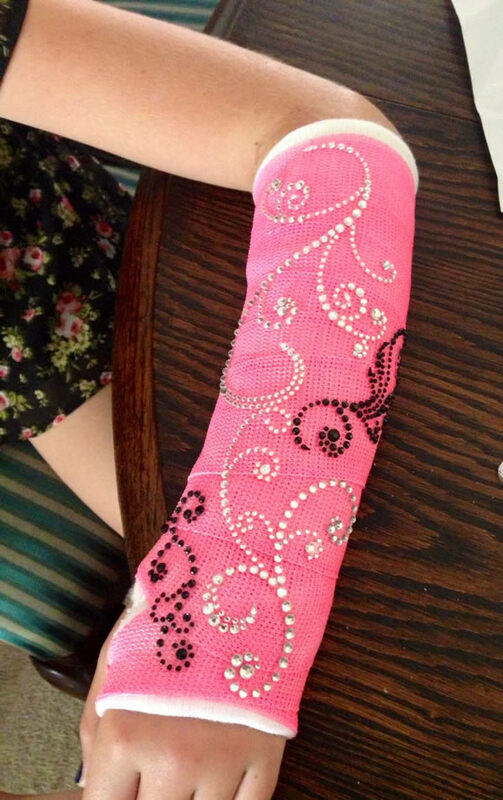 Cast jewelry. 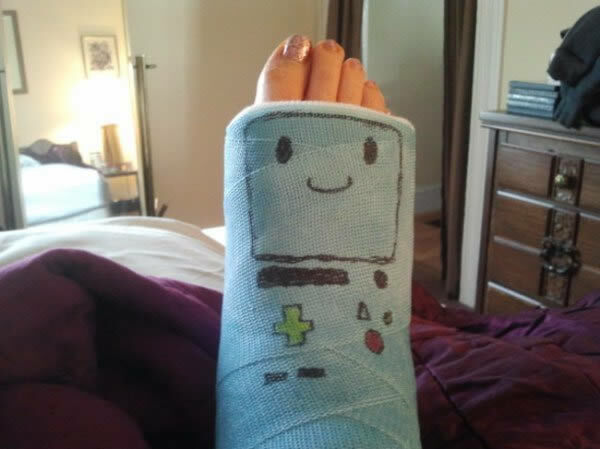 Because signing your cast is so last year. 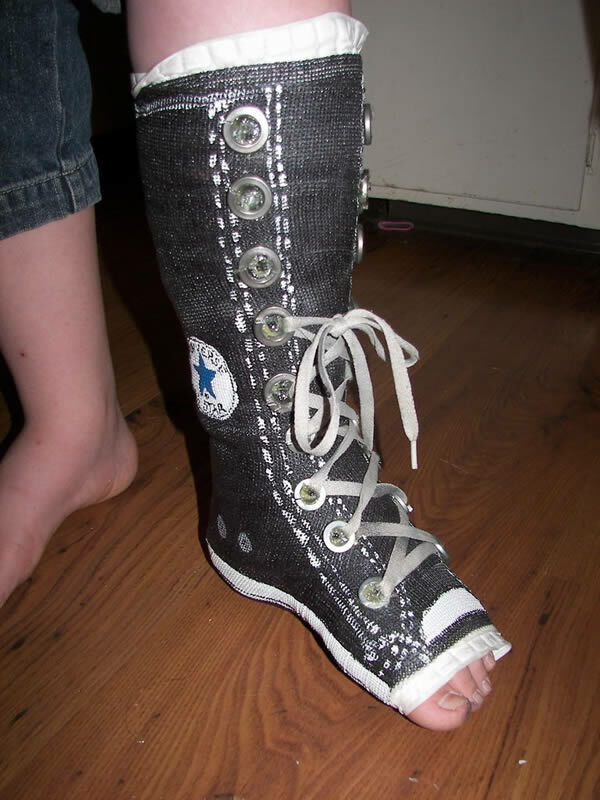 This lady broke her leg and decided to create a Converse cast. She used acrylic paint and Sharpie markers. 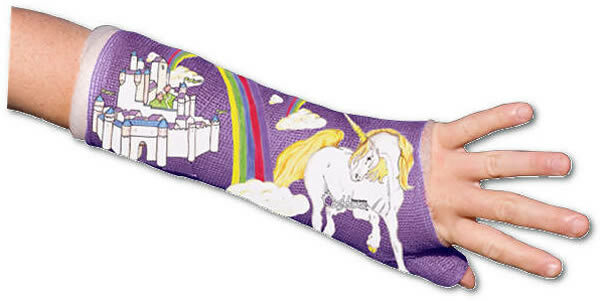 The laces are right off her shoe that she can't wear. Frida Kahlo made cast art before it was even a thing. She wore cast corsets for most of her life because her spine was too weak to support itself. 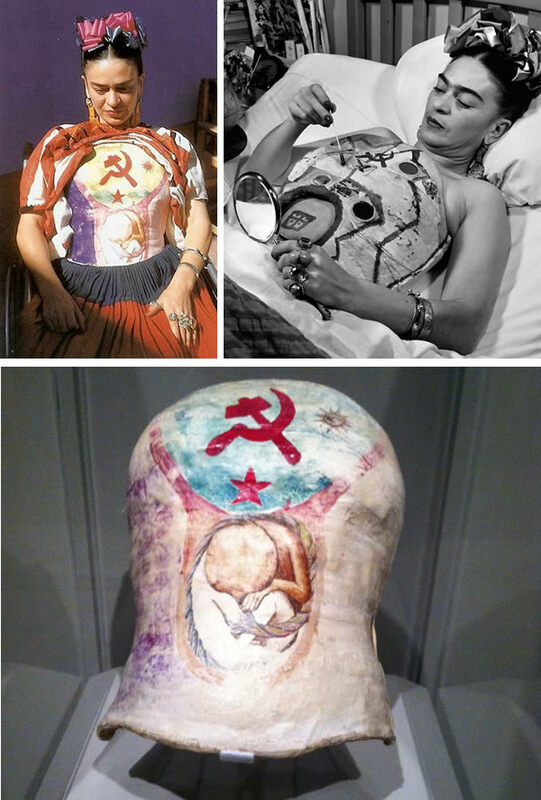 She painted them naturally, covering them with pasted scraps of fabric and drawings of tigers, monkeys, plumed birds, a blood-red hammer and sickle, and streetcars like the one whose handrail rammed through her body when she was eighteen years old. The corsets remain in her famous blue house to this day. 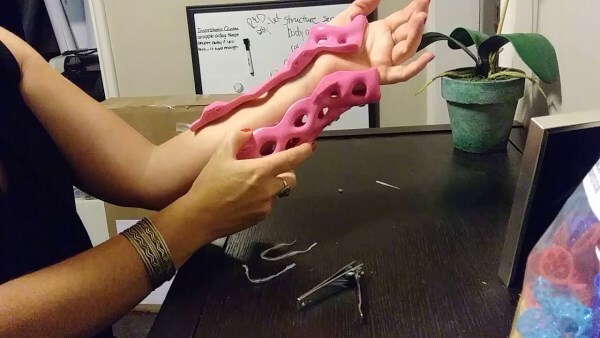 A 3D-printed medical cast could help bones heal up to 40 per cent faster. The black cast, known as the Osteoid, uses an ultrasound system which helps bones heal more quickly. With a lattice pattern, it is filled with ventilation holes which the designer says means it does not smell or itch, unlike traditional casts. Created by Turkish industrial designer Deniz Karasahin. 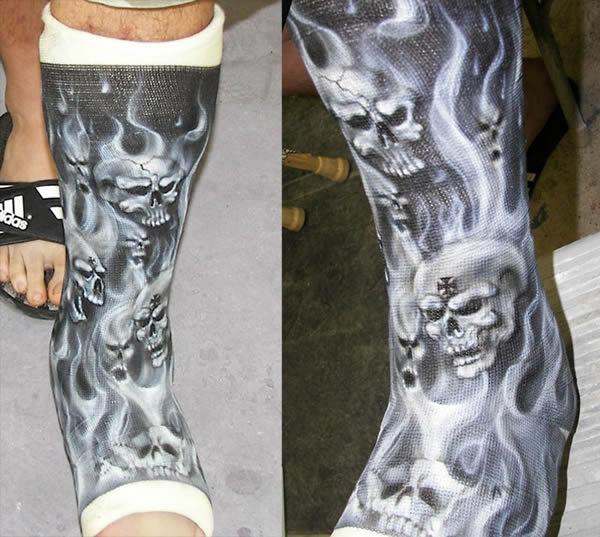 If you or someone you know has broken a bone, we have the coolest cast covers ever from a company called Casttoo. They are available in in several different pre-designed styles that go on casts of all sorts and sizes with drawn bones with breaks for decoration. You don't need to be a talented artist to have fun with your cast.